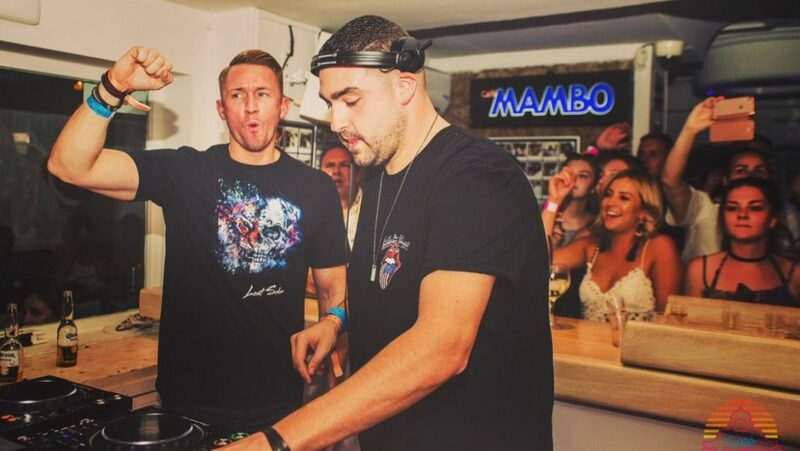 Mike Di Scala and Dave Whelan are CamelPhat, a British electronic duo traversing various styles of deep house and techno. Formed in 2008, the pair put out a number of digital EPs and singles via Vice and Nervous Records before signing to Dutch EDM label Spinnin’ Records in 2014. Enjoying chart success in Belgium with tracks such as “Constellations,” “Paradigm,” “Make ‘Em Dance,” and “The Act,” they came to widespread prominence in 2017 with “Cola,” a collaborative track produced with fellow electronic musician Elderbrook.